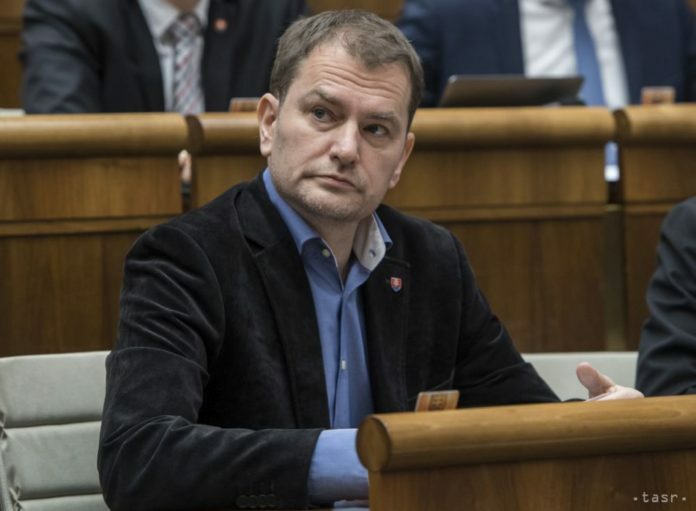 Bratislava, February 7 (TASR) – Leader of the Opposition OLaNO party Igor Matovic will remain as an MP, as a mere 26 MPs on Thursday supported a proposal to strip him of his mandate in the House, while at least 90 votes were needed for the motion to be passed. 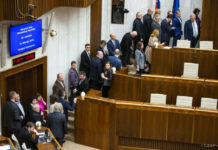 MPs from the far-right LSNS party, Peter Marcek (Independent), Slovak National Party (SNS) MPs Eva Antosova, Karol Farkasovsky, Magdalena Kucianova and Stanislav Kmec and Smer-SD MPs Robert Fico, Miroslav Ciz, Lubos Blaha, Igor Choma, Jozef Jezik, Jozef Valocky, Vladimir Matejicka, Lubomir Vazny and Maros Kondrot voted that Matovic should lose his seat, while 54 MPs were against and 47 refrained from voting. 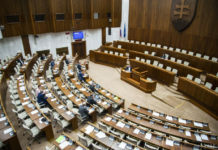 The issue of Matovic’s place in Parliament has been a source of contention for almost two years. He might have been stripped of his seat due to a repeated violation of the law on conflicts of interest. Matovic broke the law by failing to have his business licence suspended twice. MPs are banned from doing business by a constitutional law. The parliamentary committee for conflicts of interests first fined Matovic for his failure to suspend his business licence in June 2016. Despite the sanction and Matovic’s knowledge of it, he again failed to have his business licence suspended three months later. This time the committee proposed depriving Matovic of his seat as an MP.